Clients are provided individualized case management and guidance through twice monthly meetings. Fees: Vary depending on size of unit from $335 to $645. Eligibility: Homeless or at risk families with dependent children under age 18. Pregnant women in their last trimester. Clients must have enough income to cover program fees and complete the application process. 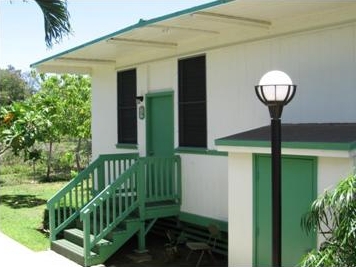 Are you familiar with Holomua Na 'Ohana Weinburg Village Waimanalo? Help FreeRehabCenters.org users find out answers.